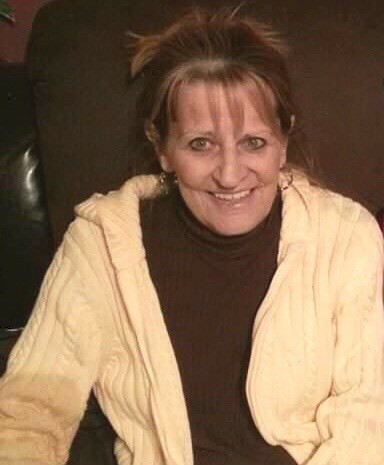 Edna Elaine Bowen, 75, of Kings Mountain, NC, passed away on January 14, 2019 at her home in Kings Mountain, NC. She was born in Gaston County, NC, to the late Marshall Brown and Elsie Bailey Brown and was preceded in death by her husband of 26 years, Winford Bowen. She was also preceded in death by her brother, Richard Brown and a sister, Edith Bates. Edna enjoyed attending church and was considered a prayer warrior by her family and friends, continually in prayer for her loved ones needs. She loved spending time at the beach. She loved spending time with her family and especially her grandchildren. Edna was always cheerful and laughing and was a joy to be around. She was a loving mother, grandmother and great grandmother. She will be missed dearly by her loving family and friends.